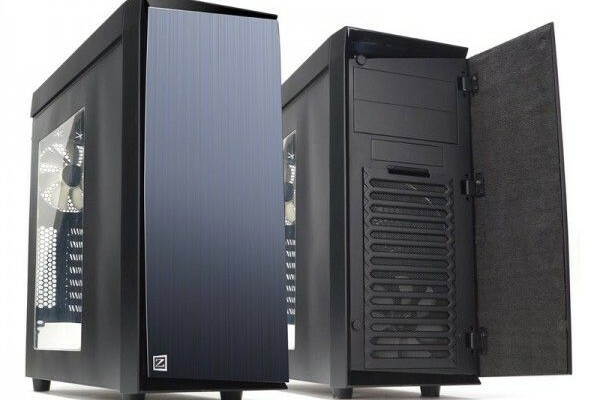 The company Zalman announces readiness to release for sale in late May of this year, your computer case ZM-R1, designed for installation of motherboards formats ATX, MicroATX, Mini-ITX. 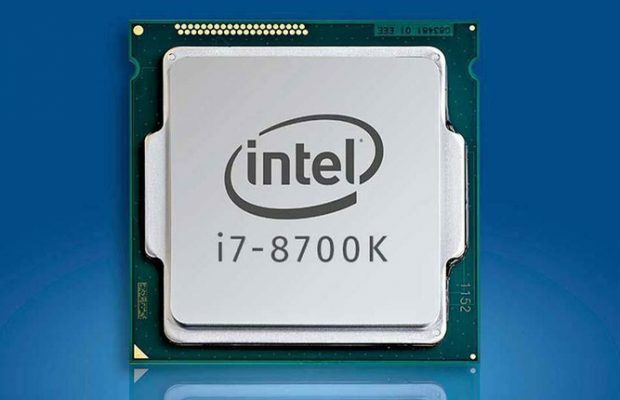 Note that the new product was officially launched in July last year, but now the manufacturer has announced the beginning of the global supply. Case in black with dimensions 192 x 450 x 465 mm was the front door with sound insulation under the brushed aluminum finish, the reverse side of which is provided with a special sound-absorbing lining. 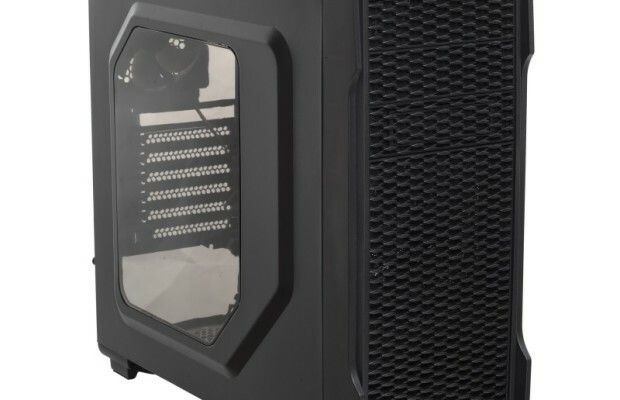 Right behind it conceals two 5.25-inch bays, as well as 3.5-inch bay and seats for a couple of 120-mm fans (one LED-fan included). 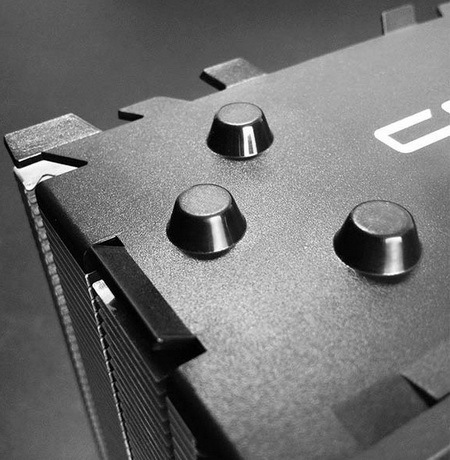 Inside provides an opportunity to place four 3.5-inch drive and one 2.5-inch drives; the location of the power supply – lower. 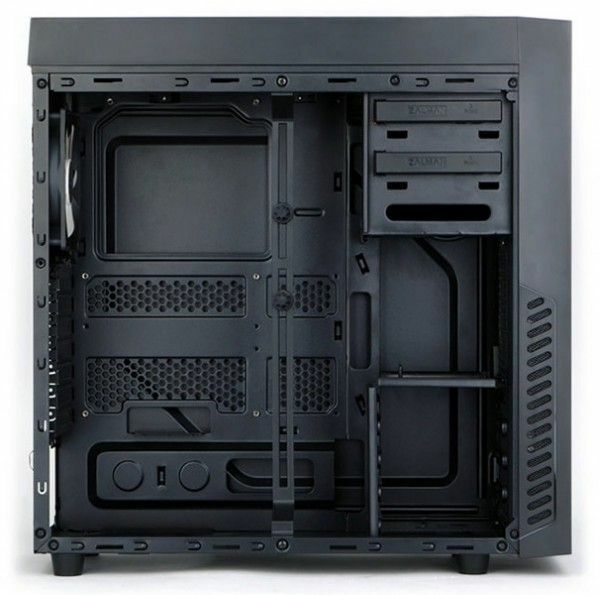 Model Zalman ZM-R1 offers enough space for the installation of video cards up to 360 mm, PCI-devices allocated just seven bays. 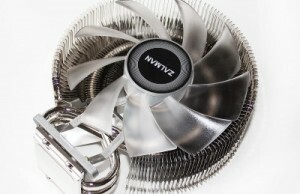 With regard to cooling the components installed, in addition to the front cooler is present in the kit rear and 120mm at the top of the fan (two fans can be installed). 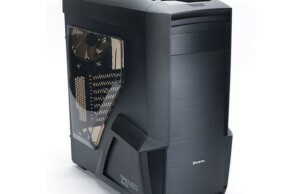 Sales model Zalman ZM-R1 should start at around $ 120.